Punto Netto increases the workforce in Brescia industrial district, becoming the single partner of Streparava, one of the world's leading OEM companies, producer of parts and powertrain systems, driveline, suspension and engine. In over 20 years of activity, The Streparava Group has seized the challenges of international markets alongside with the change derived from the process of globalisation. For this reason, Streparava has become the partner of the worldwide leading Automotive companies, working side by side of clients from Car, Truck and Bus maker sector. The commitment regards entire life cycle of the product, from the company mission sharing to developing of tailor made products for the client's needs, testing stage and mass production stage. 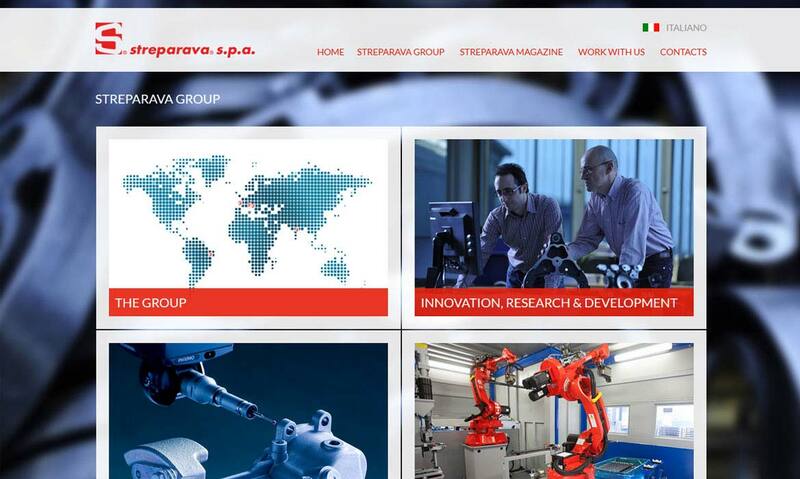 Until today the Company has to lead the control and sorting activities on components by the help of its workforce, but from November, Streparava has chosen to outsource visual and instrumental controls either on components produced directly and components from external screw manufacturers. Punto Netto has been chosen thanks to the proven experience and reliability in quality controls, inspections and non-destructive testings, a wider presence throughout the Brescia industrial district and the capability to be well-rounded in Truck and commercial vehicles, car, transmissions, pumps for engines. For all these reasons, Punto Netto has been recognized as the most qualified service provider to lean on. Since November Punto Netto has been given a central role, The sole Service Provider of assistance and quality inspections regarding the internal and external production in order to ensure the highest possible levels of quality with a view of Total Quality Assistance. After leading on sorting activities in V.G.V. plants and Ghial, as well as being the single partner for the multinational company Gnutti Carlo Spa, Punto Netto boosts business in Brescia industrial district forging a partnership of prestige.